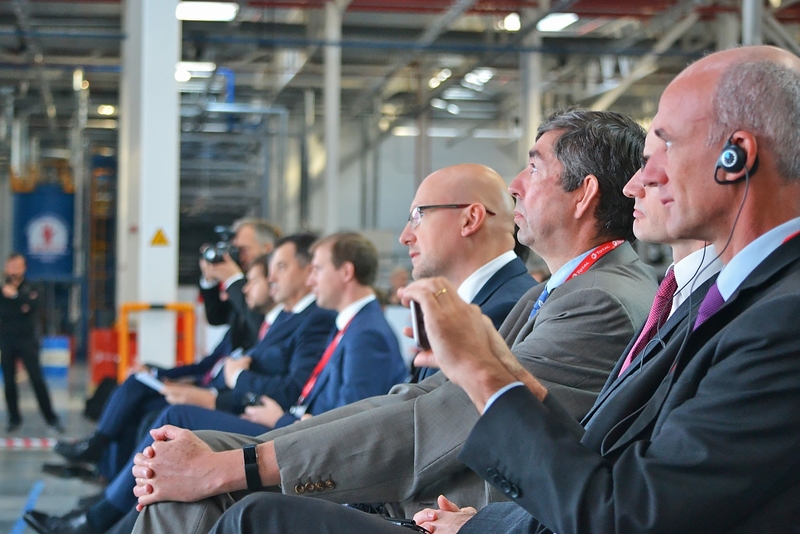 Official opening ceremony of Total Vostok OOO plant took place on October 15 in Vorsino Industrial Park, Kaluga Region. The plant will manufacture, store and ship motor oils as well as lubricant oils and associated materials. 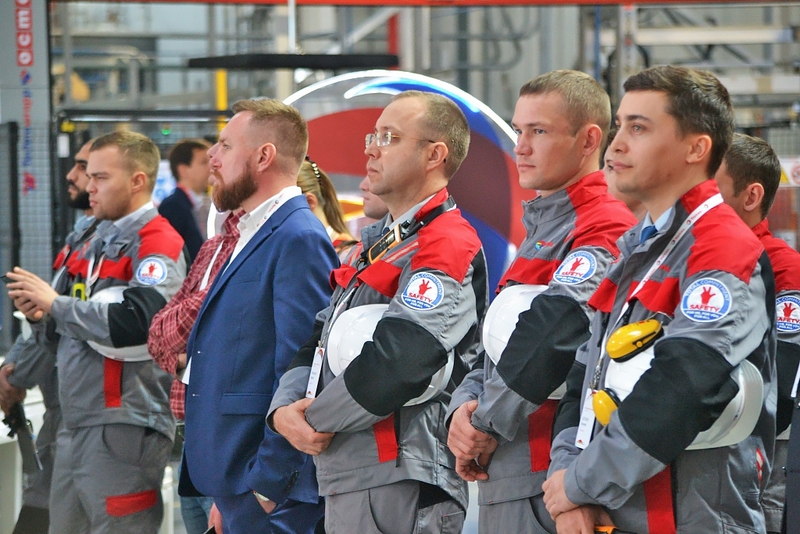 Pavel Sorokin, Deputy Minister of Energy, Anatoly Artamonov, Governor of Kaluga Region, Patrick Pouyanné, Chairman and CEO of Total, Arnaud le Foll, Director General, Total Exploration and Production Russia, Fabien Voisin, Director General, Total Vostok OOO attended the opening ceremony. 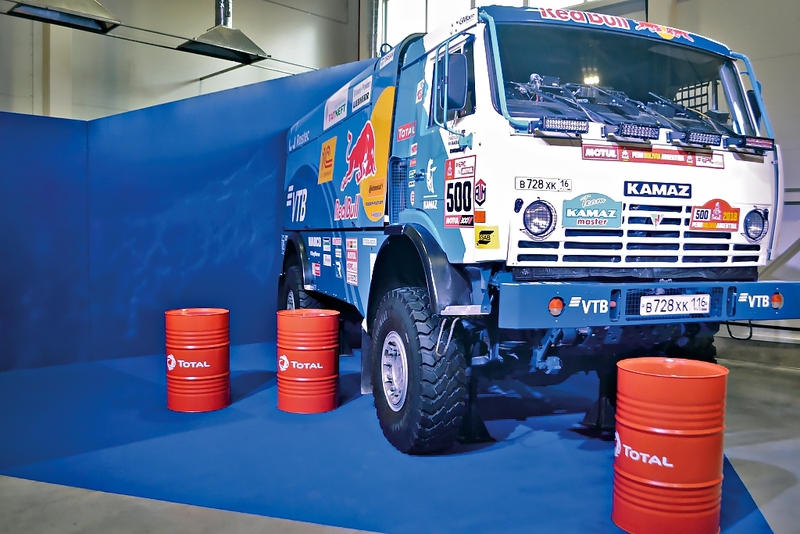 Total Vostok OOO is a part of TOTAL Group, one of the global leaders in oil production and refining and specializes in production of top-tier lubricants under Total and Elf brands. 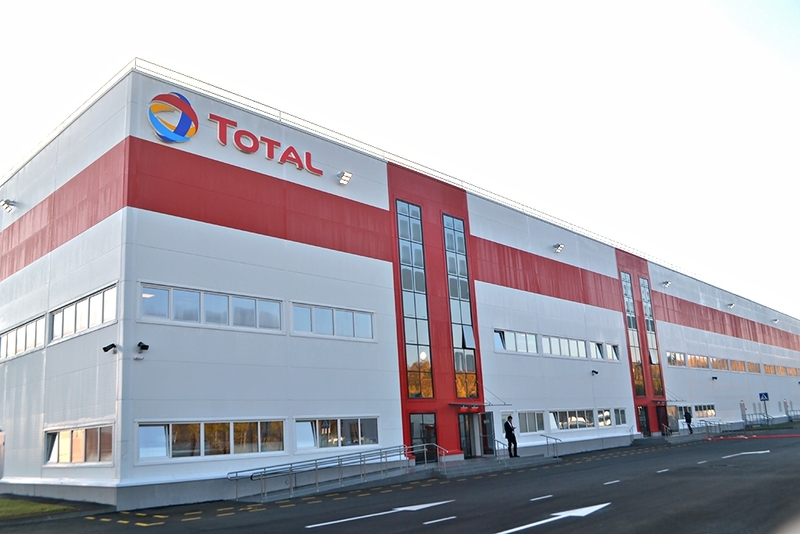 TOTAL Group is the world’s 4th-ranked international oil and gas company operating in more than 130 countries worldwide. The business of the Group cover full range of activities, from scientific research, oil production and refining to production of final products, their transportation and marketing. With investmentы equivalent to RUR 3 bln, Total Vostok facility in Kaluga Region has been designed to produce initially 40,000 tons of products per year, with a scale-up option to bring this capacity up to 75,000 tons per year. 50 new jobs will be created. 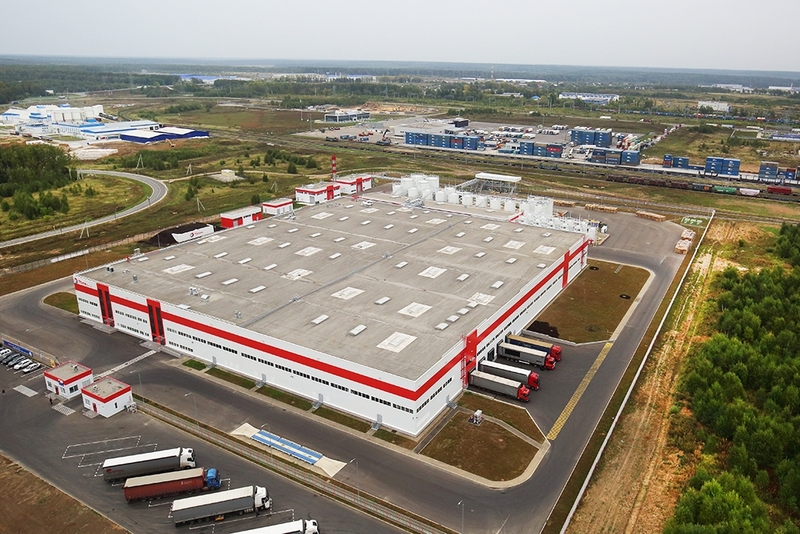 Efficient logistics of Vorsino industrial park will enable deliveries of lubricants not only to the Russian market, but also export deliveries, in particular, to Central Asia and Belarus. A wide range of lubricants will be manufactured at the plant, both for automotive industry and for other industries (energy, ferrous industry, mining, etc.). End users will enjoy advantages of shorter production and lead times, optimization of logistics costs and costs of final products’ storage. Pavel Sorokin noted that the result achieved by the teamed efforts of Kaluga Region and TOTAL Company is above all praise. “Regions are capable to set economic agenda; they can attract investments and create professional jobs. There are plenty of resources in Kaluga Region, logistics, infrastructural ones, human resources, for a cluster aiming at export development. Kaluga Region and TOTAL demonstrated that economy is above politics”, – Pavel Sorokin commented. Patrick Pouyanné, in his turn, underlined that TOTAL has great ambitions for development in Russia. 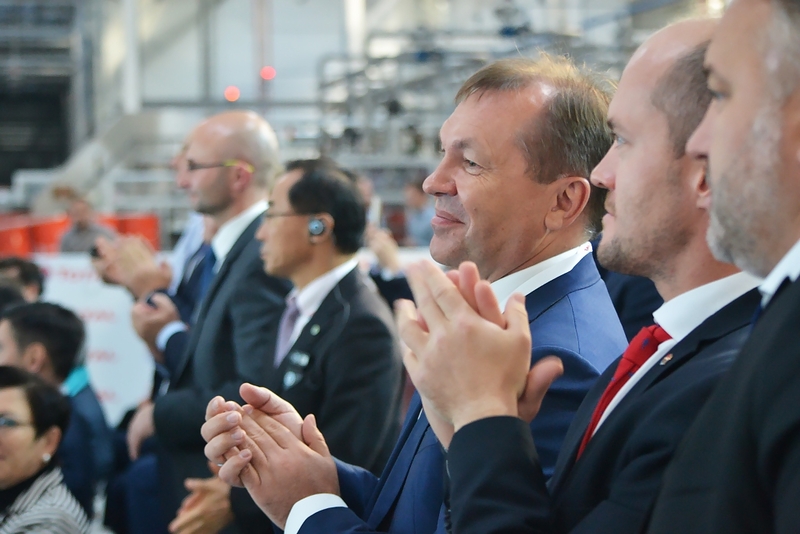 “TOTAL plant in Kaluga Region is a number one for us. We are proud of this facility. And we will move forward, taking leading positions in the industry together with our Russian partners”, – Patrick Pouyanné explained. 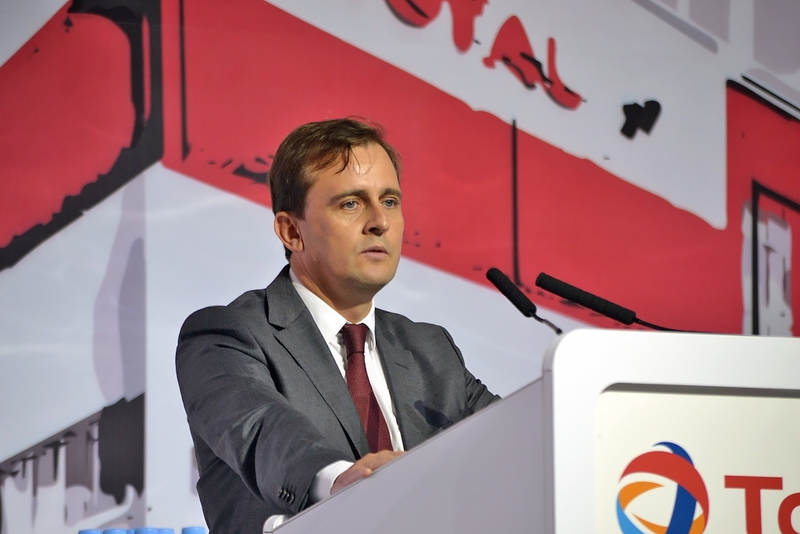 Fabien Voisin: “This year we celebrate 10th anniversary of TOTAL operations in Russia. Opening of new plant is the best gift for us. Our objective is to become number one at the lubricants market. 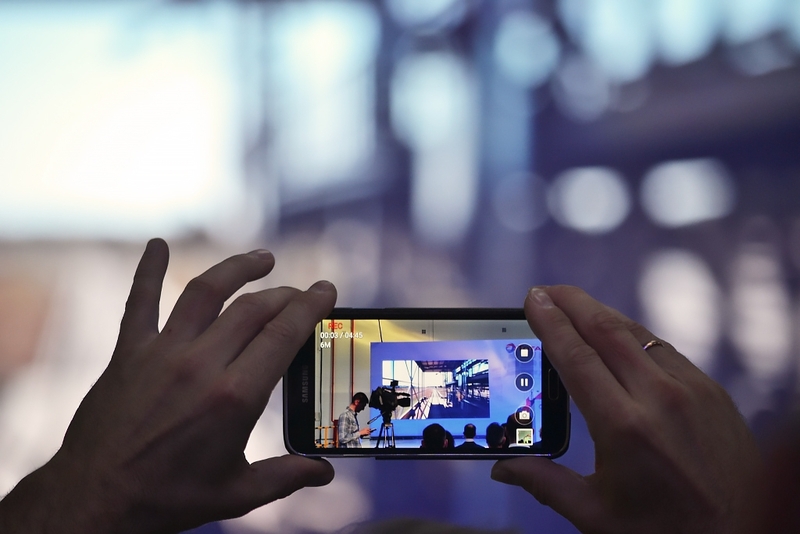 We want to have maximum local content here using local resources”. 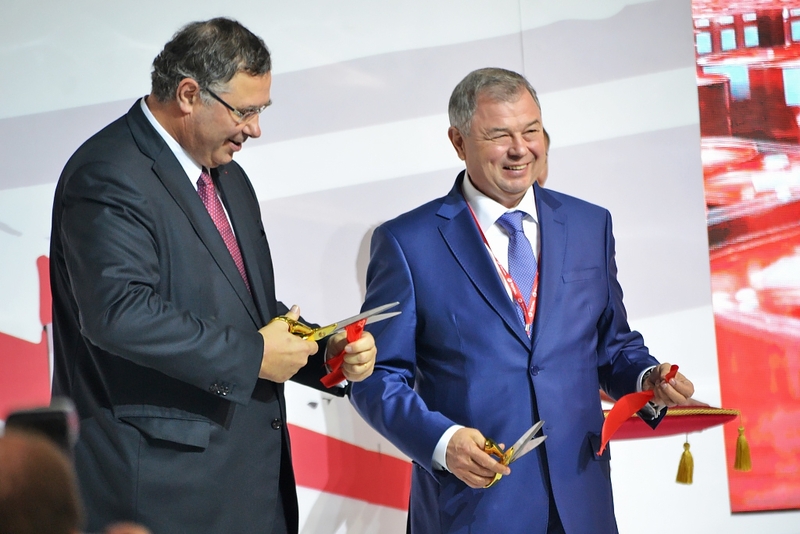 "The opening of Total plant once again confirms the economic and investment attractiveness of Kaluga Region for international partners. We strive to provide the best conditions for companies understanding the importance of higher degree of production localization in Russia, develop the import substitution policy and take care of the environment by creating innovative and environmentally safe production facilities. The Government of the region is ready to support them in such important and long-term projects", – Anatoly Artamonov commented. 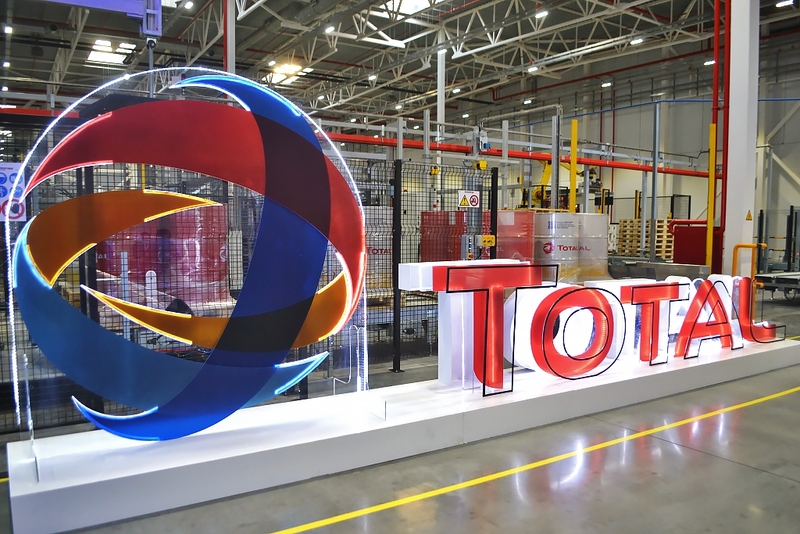 TOTAL is also one of the world’s leading manufacturers of chemical products; it owns coal mines and is an active participant of global energy market. TOTAL petrochemical company proved to be a leader in production of industrial oils, lubricants and special liquids for various industries, including heavy construction equipment and trucks. - original oils (Opel, Toyota, Mazda, Case CE).